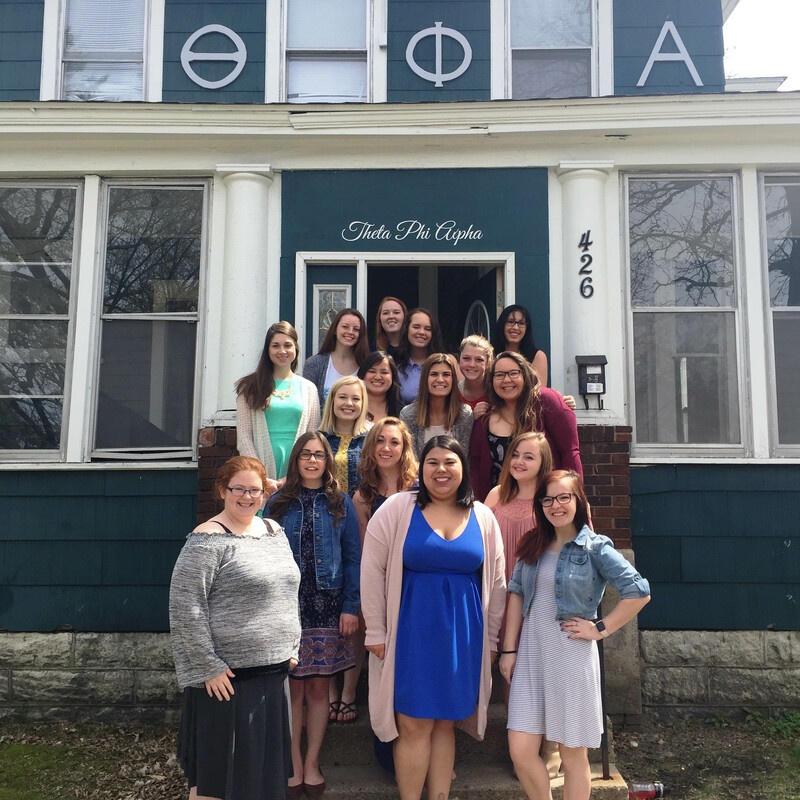 To provide services to chapters and local housing corporations in order to help facilitate the mission of Theta Phi Alpha. Use our online form to make a donation to our National Housing Corporation. For general inquiries, please contact us at housing@thetaphialpha.org.